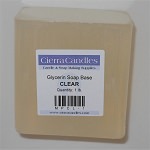 An opaque "natural" formula with 20% added glycerine, mainly coconut oil. 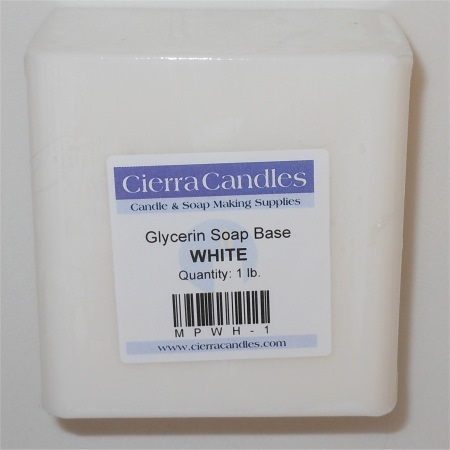 This white soap base is very similar in formula to the clear soap. All the great things a melt and pour should be, only white! Sold in 1# blocks. 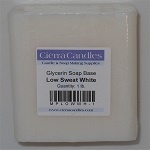 White Soap Base Made from 100% natural vegetable oils.